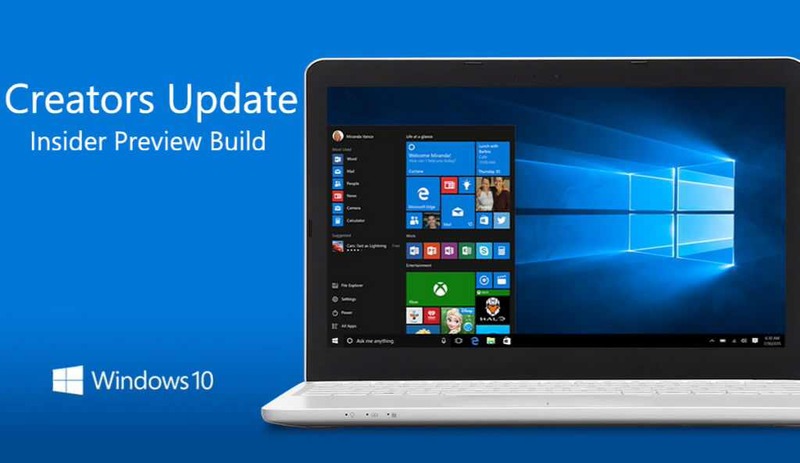 Update: If you are facing problem while downloading Insider build 15007. Try fixes we have posted earlier here. Windows 10 Creators Update build 15007 is now available for fast ring members. The latest insider build brings many new features as well as improvements. However, the new build also comes with some known issues. Check out the full list below. Insider team is investigating certain situations in which PCs might bug check (GSOD) during the installation of new builds (15002+) causing the PC to rollback to the previous build. In Windows 10 PC build 15007 when clicking on certain elements in desktop (Win32) games, the game minimizes and cannot be restored. Miracast sessions will fail to connect in Windows 10 PC build 15007. On certain hardware types (e.g. : Acer Aspire), the Netflix app crashes when starting a movie in Windows 10 PC build 15007.